Due to the large amount of build Hueys the overview will not be complete. The new build UH-1Y will be added based on reported sales and deliveries. 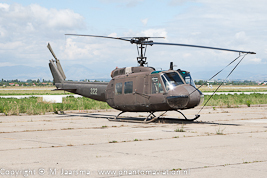 Older model UH-1s only when they are sold by the USA or a country operating the helicopter is added. Number of actual is not correct only a handful remain in service in the SAR role. 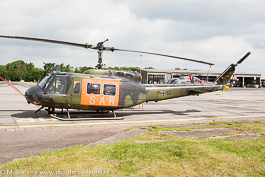 UH-1D at SAR Meet Kiel 2012. 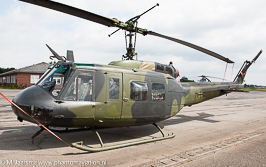 UH-1D from HSG 64 at the SAR Meet Kiel 2012. Macedonian Air Force UH-1H at its homebase in 2007.